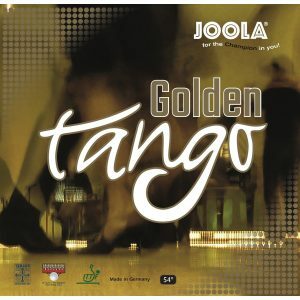 Players have asked for a more dynamic version of Golden Tango. 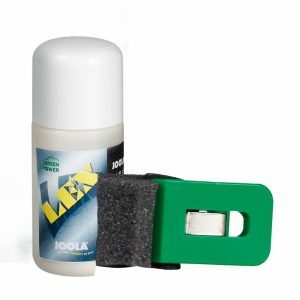 JOOLA have come up trumps by combining the sticky rubber technology (SRT) in the rubber surface with a softer ‘Tensor’ 50° mid pored power sponge (PS) which provides increased speed and force. 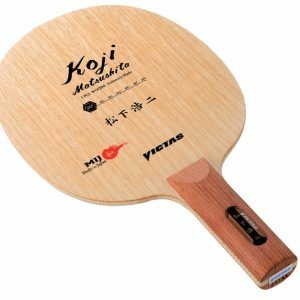 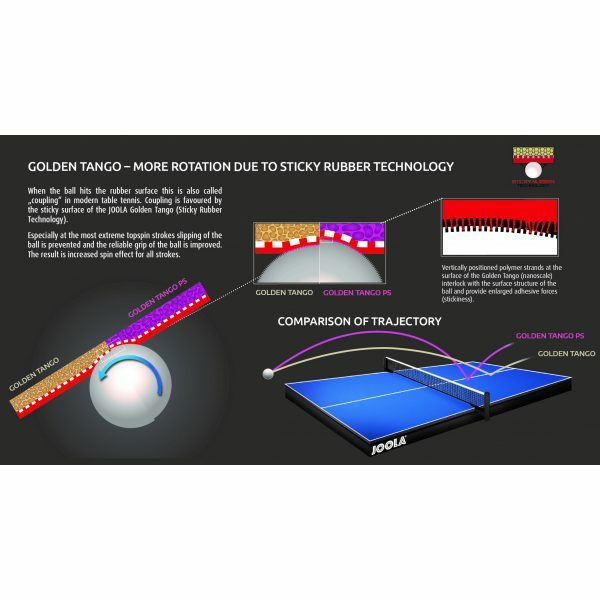 The grabby rubber surface is combined with the elasticity and speed of the tensor sponge and is perfect for controlled attacking loop and topspin play but is also dangerous when playing chops. 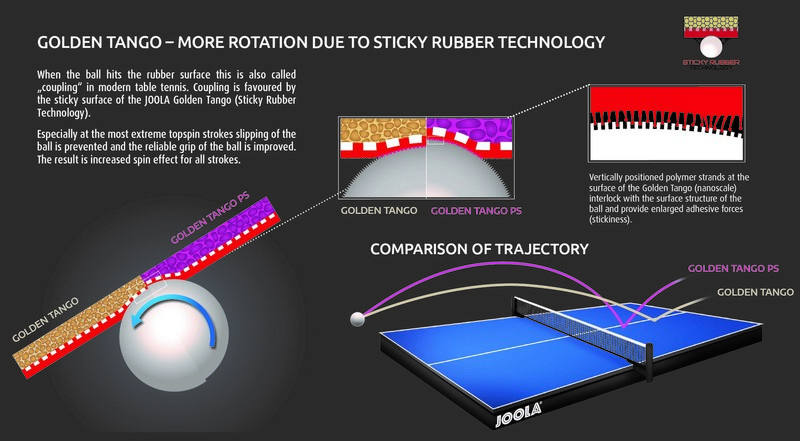 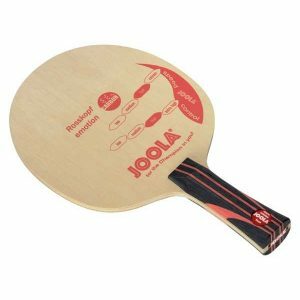 The basic idea of applying a sticky upper surface to a rubber “made in Germany” and to combine this with a tensor sponge, has also been implemented in the development of the JOOLA Golden Tango PS.